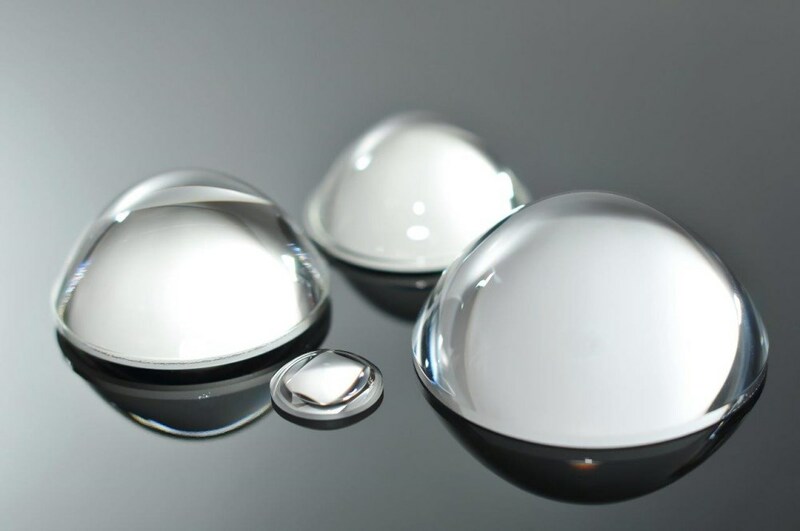 Manufacture of integrated lens arrays, microlens arrays, aspheric lenses and condenser lenses by glass molding. 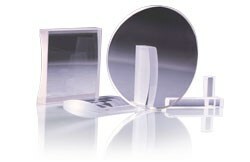 Melting heat-absorbing and laser protection glass; and UV absorbing filters, ND filters, and colored glass filters. 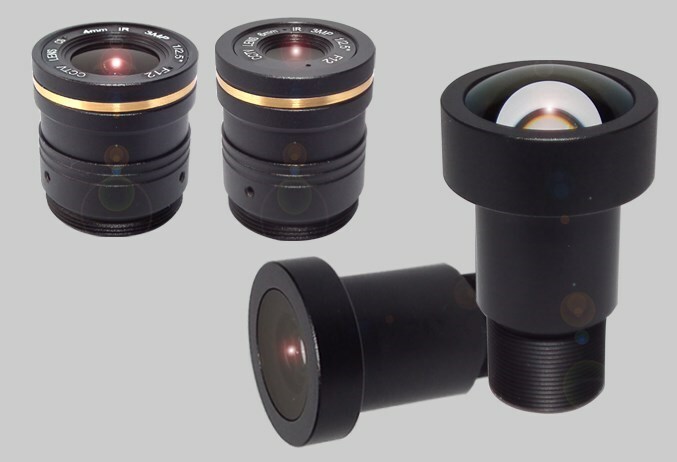 The Photonics Buyers' Guide is a comprehensive resource for verified providers of Lens Arrays. Profiles and contact information for manufacturers and suppliers are provided by the companies and verified by our editors. If you have updated information about any of the organizations listed, please contact us. compound lens A lens composed of two or more separate elements of optical glass that may or may not be cemented together. 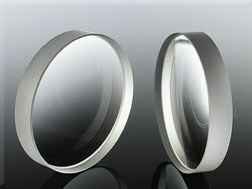 The surfaces of the elements are shaped to reduce or eliminate the aberrations inherent in a single lens.